Berkswell a favourite hard sheep cheeses that’s very very more-ish! 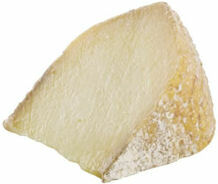 Similar to Italian Pecorino, its dense textured, and is matured for around 4 months. Its robust, complex, sweet and nutty flavour enhances any cheese board. 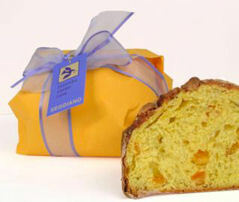 It looks great too...it’s beautiful golden-orange rind, moulded in a unique barrel-shaped truckle. Click here to learn more! 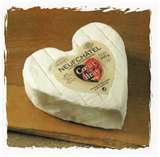 Neufchatel… it’s the perfect gift for a cheese loving loved one! It has a pure, creamy luxurious taste, and is similar to that of Camembert. View more details here! 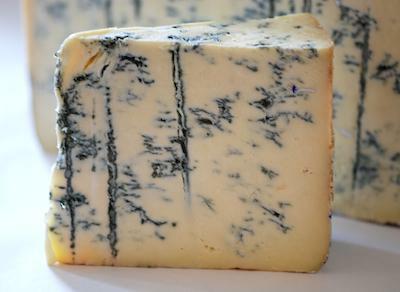 Cashel Blue is creamy, richly marbled, delightfully nutty semi-soft blue cows’ milk cheese by Jane and Louis Grubb in Tipperary Ireland. They use pasteurised whole milk from their pedigree Friesian dairy herd to make the handmade cheese. Although much of the cheese is sold young while it is still firm and crumbly, for a fuller flavour it is can be enjoyed at around three months, when it has developed a a softer texture and more mature flavour. Why not spoil your loved one with a Cheese Heart? Godminsters lovely Cheddar has a lovely edge to it; its buttery, rich and satisfying. Read more about Godminster here! 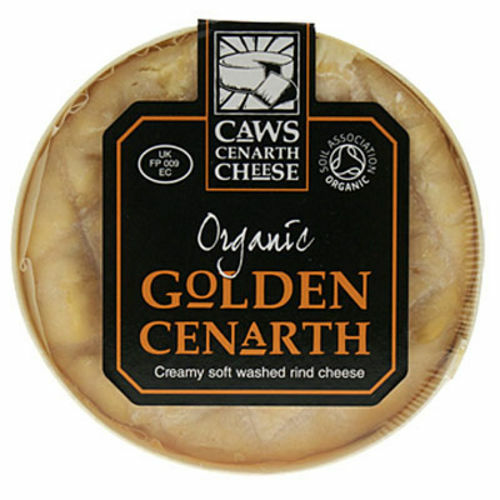 Golden Cenarth is Supreme Champion at this year’s British cheese Awards, along with Best Semi Soft cheese and Best Welsh Cheese. Click here to read more! 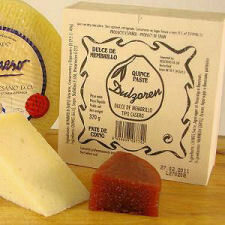 Membrello … or Quince as its more widely known here, is a great partner for hard cheeses, but especially Manchego. Great gifts for the Cheese fan! Read about Tete de Moine here. 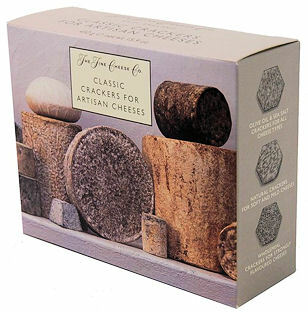 Classic Crackers ... for Artisinal Cheeses. Or, choose from our extensive selection of Biscuits for Cheese to make a great gift. Oh, and dont forget the Port. Choose from our wide selection here! Why not add some of our great Cheese biscuits? Click here! Fine Biscuits to enjoy with your cheese!